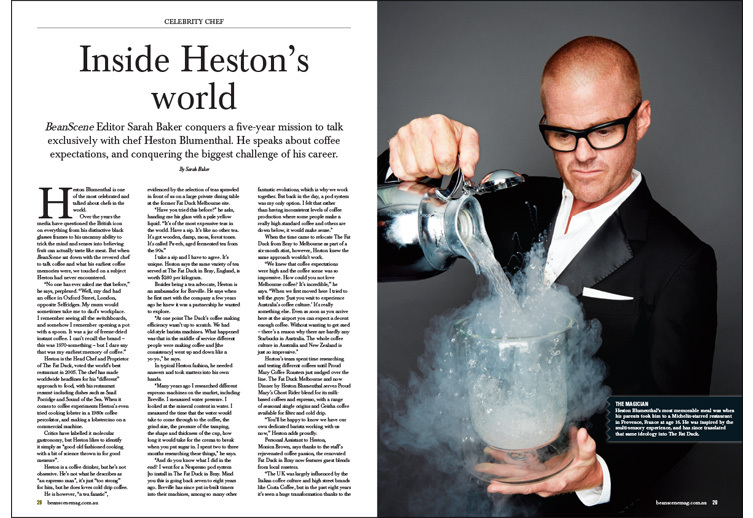 BeanScene Magazine is a conversation about all things coffee, catering to every variety of coffee professional and coffee lovers alike. The magazine provides original, quality editorial content, and a list of contributors picked from the crema of the crop. 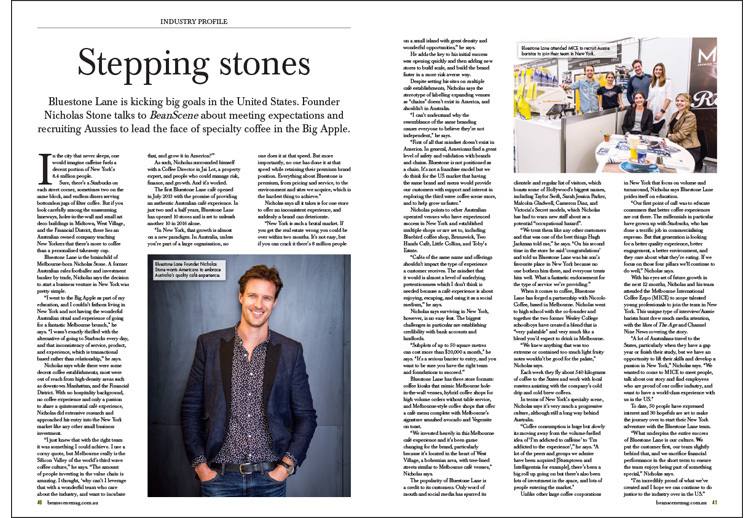 The magazine has become a voice for Australian coffee around the world, and internationally-recognised as a truly world-class coffee magazine. 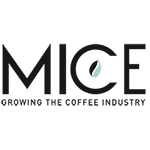 BeanScene is proud to be the Exclusive Media Partner for the Australian Specialty Coffee Association (ASCA), and provide its support to other leading events, charities, and initiatives. As a glossy, full colour publication, BeanScene truly sets itself apart as a world-class coffee magazine. 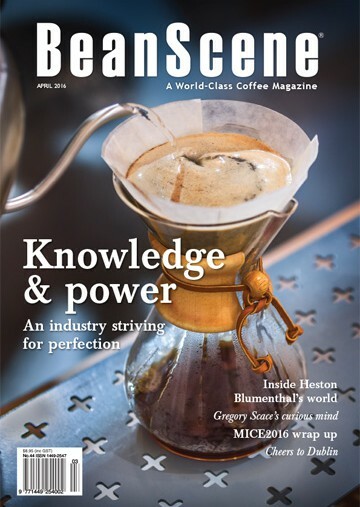 Coffee lovers across Australia, and even around the world, subscribe to BeanScene. The magazine is also distributed in cafés across the country, and sold at newsstands in every state. 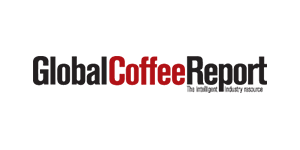 The BeanScene website has become a leading news source for the Australian coffee industry and coffee lovers alike. 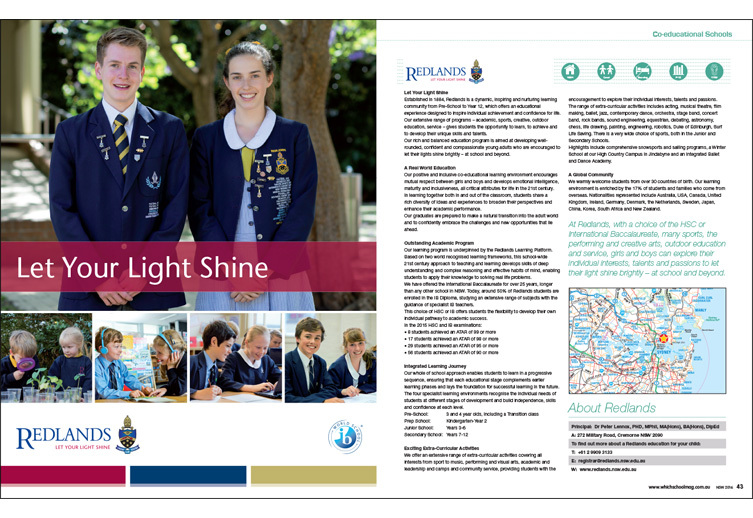 The web site reports on breaking news, while also featuring all magazine content in a fully digital and searchable format. 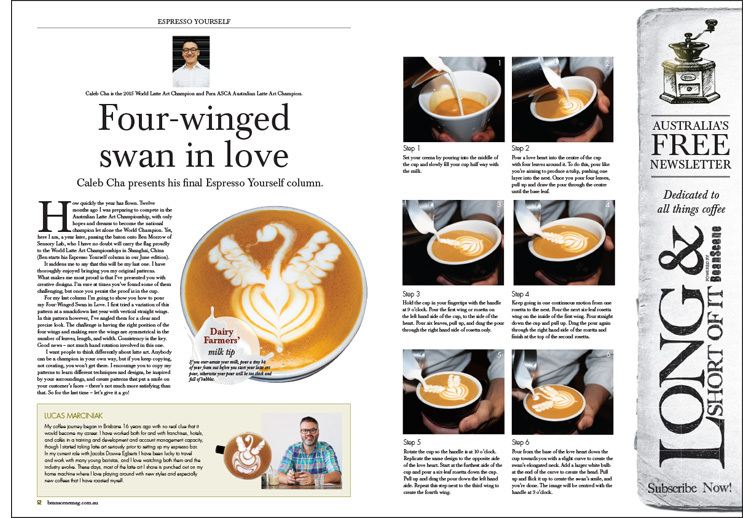 Articles include how-to guides and videos for latte art, reports from origin, industry comment articles, feature coverage of new trends, and more. 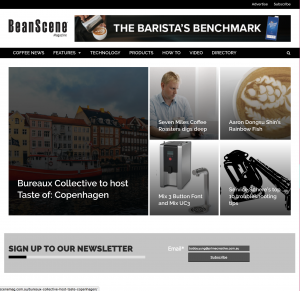 BeanScene’s weekly e-newsletter, The Long and Short of It, drives strong, targeted traffic to the web site, ensuring that all articles and features are also delivered direct to +14,000 verified subscribers. 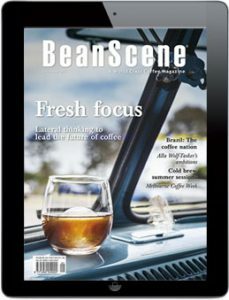 BeanScene is also sold via Zinio, an App available on both Androids and iPads.